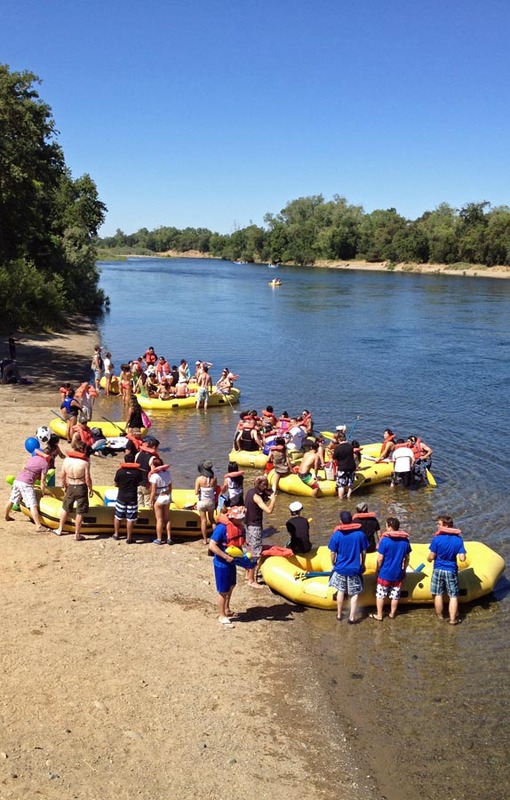 This Saturday is the second annual Rafters Gone Wild on the American River between Sunrise Boulevard and River Bend Park. More than 3,000 rafters are expected to make their way down the river in a party atmosphere of booze, cliff jumping, music, and hot sun. This is an informal “event” which is driven by social media. The event has caught the attention of the national news services, as well as the attention of local law enforcement. Law enforcement doesn’t like the combination of cold water and alcohol. According to the Sacramento Bee, there were 12 arrests last year and aid was given to nearly 100 people. Rafters haul out at popular spots like “Mud Island” and “Gilligan’s Island” to party and leave their trash behind. Beer cans, bottles, ice chests and more, litter the river banks. 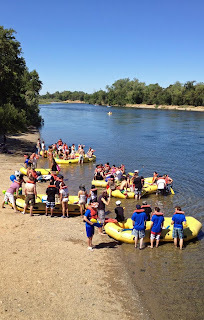 There are currently 3 days a year when alcohol is banned on the river; Memorial Day, July 4, and Labor Day. We will have to see how this year’s Rafters Gone Wild event plays-out. If it gets too wild, the Legislature may look at banning booze for specific events.